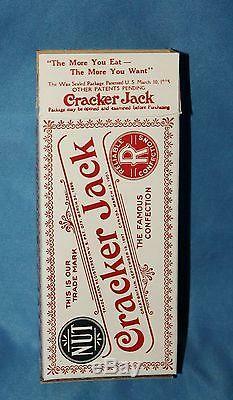 For your consideration is this movie prop from the original HBO Series "Boardwalk Empire" starring Steve Buscemi, Stephen Graham, Kelly Macdonald, Michael Kenneth Williams, and Michael Shannon. The Series began in 2010. 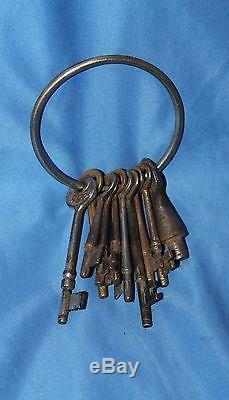 This is Chalky White's (Michael Kenneth Williams) Screen Used Prison Guard Keys from the season 5 premiere. The keys can be seen in several scenes during the escape. 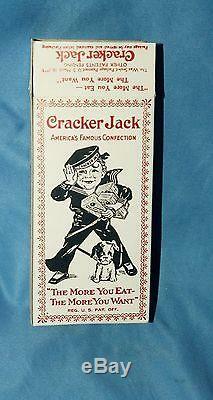 Also included is a Cracker Jack box from the Boardwalk(does not have a COA). This item was acquired from a reputable prop house near Los Angeles, CA and comes with a Certificate Of Authenticity from HBO. Please feel free to ask any questions. 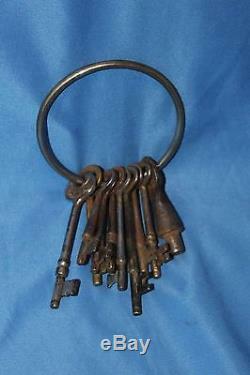 The item "Boardwalk Empire Screen Used Michael Kenneth Williams Prison Keys Movie Prop" is in sale since Sunday, March 1, 2015.